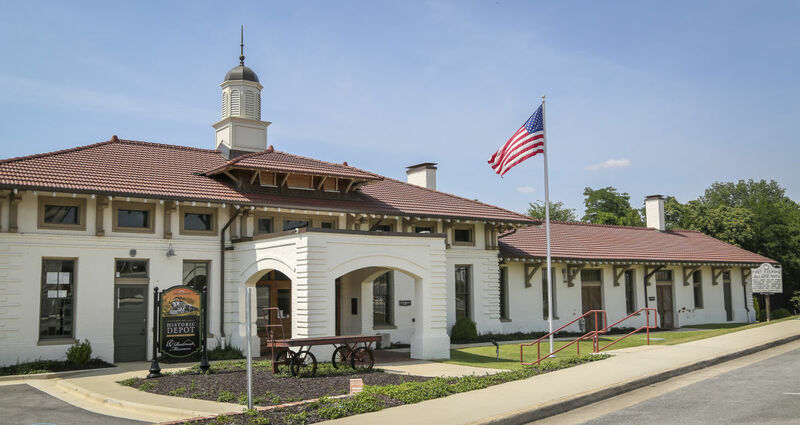 The 1905 fully restored Decatur Union Depot was Alabama Main Street's 2015-2016 Historical Preservation Project of the Year for Public Buildings. Many original artifacts. For the rail fan this is a "Double Hot Spot" for train watching. See a model train layout plus numerous rare model trains. We have a small theater room with railroad videos. 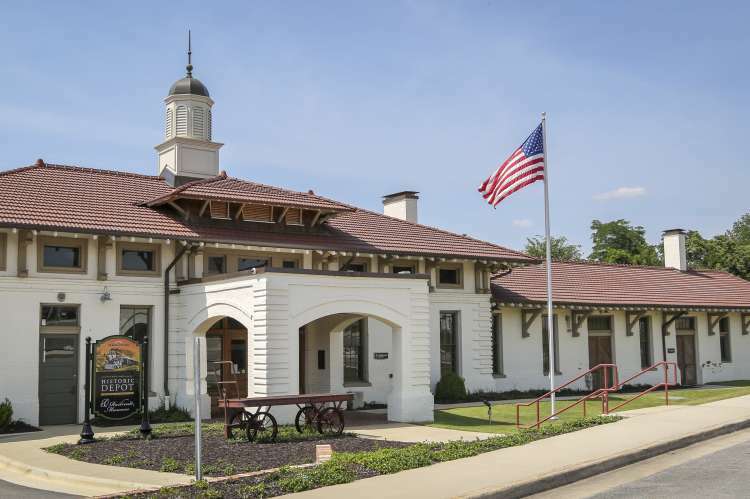 Graphic panels tell the city's railroad history from 1834 to present. Rare 1905 memorabilia and artifacts can also be seen. Railroad tools and restored signage, device are just some of the artifacts on display. We have an excellent train viewing platform and picnic area. 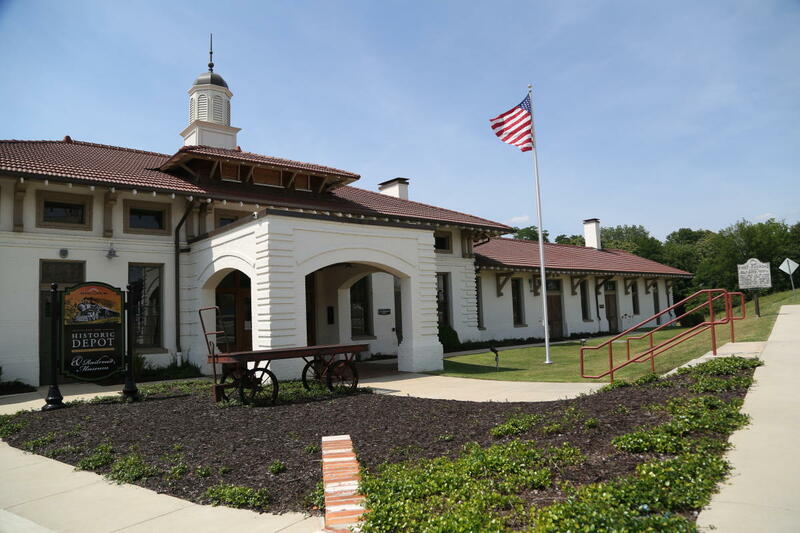 The depot is a Bluestar By-Way in honor of the hundreds of military personnel who traveled to or from the depot during the era of passenger service. Open: M-F 10 a.m.- Noon and 1 p.m-3 p.m. Saturdays by appointment. Free to public.